May is Jewish American Heritage Month, a celebration of the rich history of Jewish contributions to American culture in a multitude of fields. 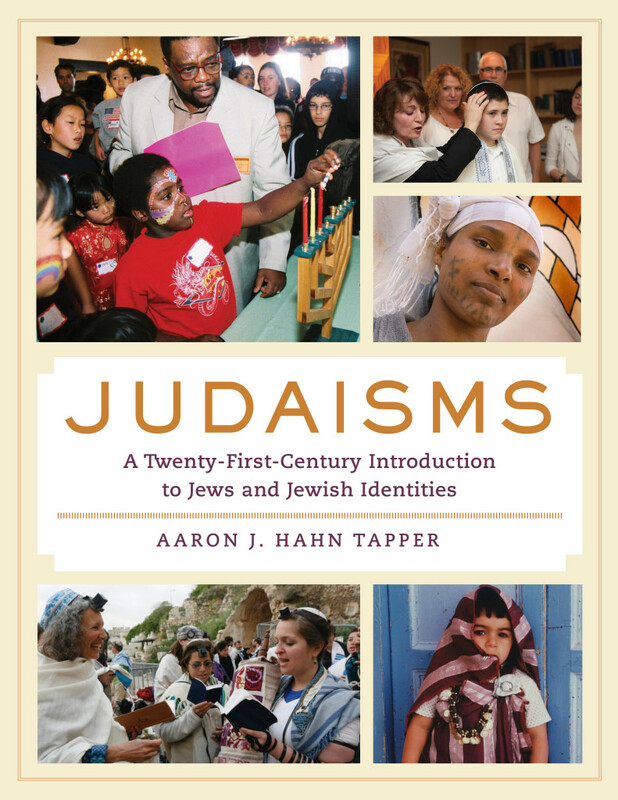 Our forthcoming book, Judaisms: A Twenty-First-Century Introduction to Jews and Jewish Identities, publishing in June 2016, looks at what it means to be a Jew in the twenty-first century. 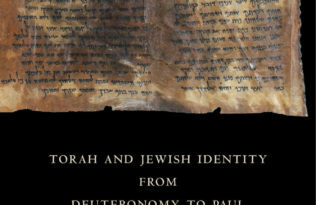 In the below passage from the book, author Aaron Hahn Tapper weaves together his personal experiences with historical representations of Jewish identity. I was in one of the oldest synagogues in California, Congregation Sherith Israel, with sixteen students from the University of San Francisco, the Jesuit Catholic university where I teach. Each week, the class met at a different site of importance to Bay Area Jewish communities. Today we were at one of the area’s many Reform-affiliated synagogues, originally founded by Orthodox Jews. One of the core ideas of the course is that communal identities are performed, a phenomenon that manifests in a number of different ways. 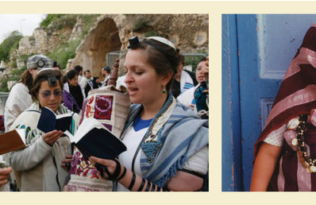 For the Jewish community—because people consider their Jewish identities to be a reflection of their culture, ethnicity, nationality, political orientation, race, religion, and more—there are, perhaps, more ways to enact their identities, their Jewishness—more ways to be a Jew—than there are for other groups. One way that Jews have been able to exist, and even thrive, is by reconstructing itself time and again, to habitually acclimate from place to place. More nomadic than most, Jews have had a transmutable notion of the revelation at Mount Sinai. 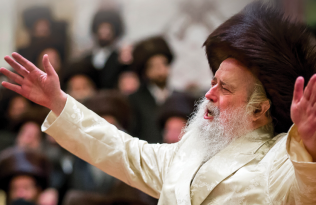 Their collective understanding of this event has shifted from one form to others, from an extraordinary, cosmic experience with God on Mount Sinai to the words found on a Torah scroll. Another way lies in their long-standing adaptation of the idea of Zion, also known as the “Promised Land.” The mutability of this concept is exemplified in Sherith Israel by a stained glass picture on the upper wall of the synagogue’s main sanctuary. Originally unveiled in 1905, it depicts Moses and the biblical Israelites standing at the foot of a mountain. Moses has the Ten Commandments in hand, while the Israelite leaders are carrying flags, representing, one assumes, the twelve tribes of Israel. Figure 3.1: Moses holding the Ten Commandments . . . in Yosemite. 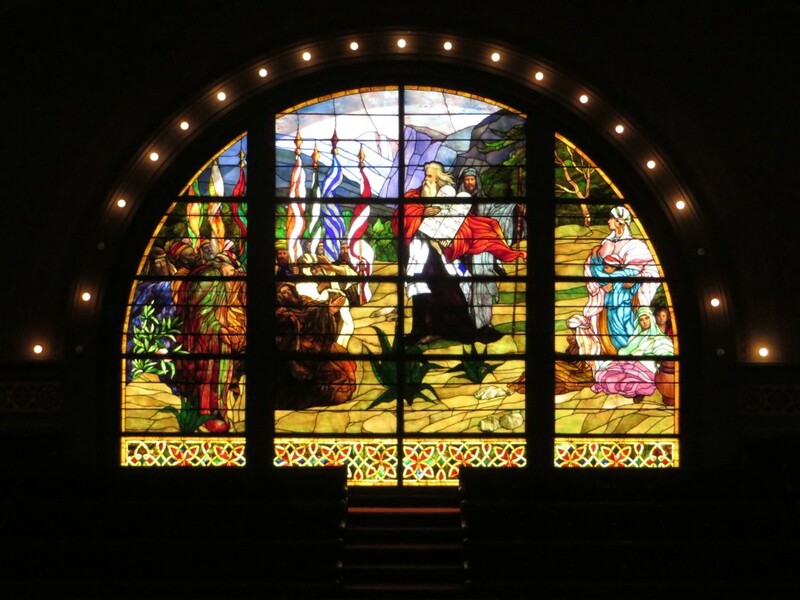 This stained glass window is found in the main sanctuary of Congregation Sherith Israel in San Francisco. But on closer inspection, one sees that the flags do not depict ancient Israelite symbols (indeed, the colors and designs were made up); perhaps the most obvious nonbiblical flag is that of the United States of America. Nor are Moses and the Israelites standing at the foot of Mount Sinai. Instead, their backdrop is the Sierra Nevada mountain range, with two of Yosemite National Park’s most iconic peaks, Half Dome and El Capitan, rising over each one of Moses’s shoulders. The people in this powerful image are not in the Middle East but Northern California; Moses is facing away from Yosemite and the physical city of Jerusalem far to the east, and toward San Francisco, a new Promised Land. In this stained glass picture, Zion has been re-created yet again, this time in the Golden State. For the early members of this synagogue, California—not New York, not the United States, and not the Land of Israel—was the Promised Land, San Francisco the new Jerusalem. 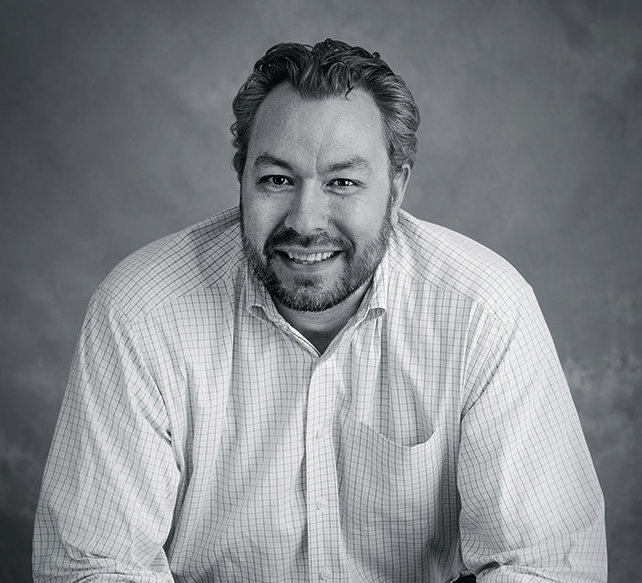 Aaron J. Hahn Tapper is the Mae and Benjamin Swig Associate Professor in Jewish Studies and the Founder and Director of the Swig Program in Jewish Studies and Social Justice at the University of San Francisco.